Therese is just as sweet in person as she seems on her blog. I'll be back with a fun giveaway tomorrow. I hope you can come back for a visit. and anxiously awaiting your giveaway! What fun, I've chatted to Terri on the phone and I'm hoping we'll meet up one day too, I'm sure she's as sweet in the real version as on her blog! How fun to meet! Of I go to see her blog! Thanks for the intro! I too love junk/antique shopping with my kids! It's so nice that you are giving them an appreciation for items that are aged and have a "story". I bet it was so fun to meet another blogger! HOW FUN! Good Morning Maria you sweet thing! You and your daughters were definitely my best score at The Point on Sunday! I'm so happy our paths finally collided. It really was wonderful to finally meet you in person. I'm looking forward to having you over and spending more time together!! Give Bethany & Nicole big hugs from me and I'll see you again soon! It's always fun to meet up with other bloggers! Glad you had a successful trip! I always come here with so great pleasure! Your photos are always so wonderfully beautiful! 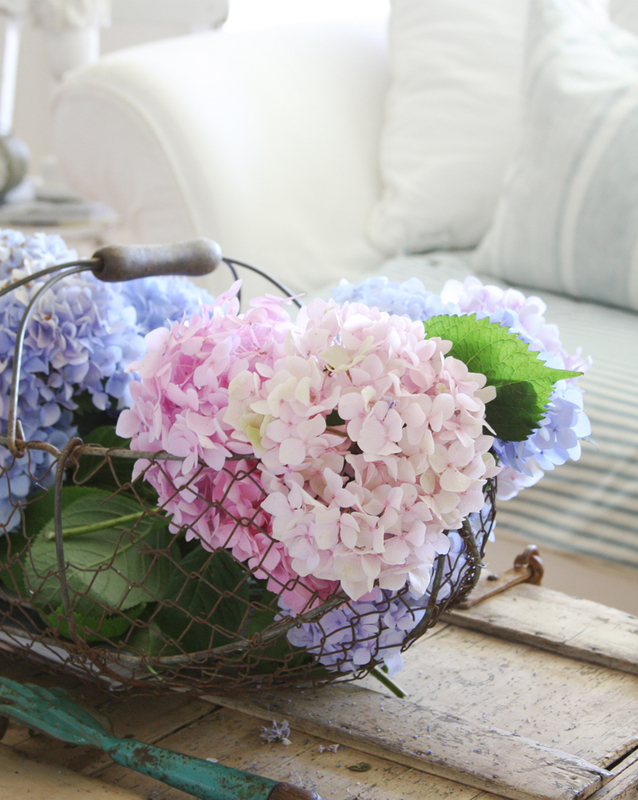 These heads of pink and blue hydrangeas are quite spring! Have a nice evening and sweet! Hydrangea are my favorites. You have nicely styled and photographed them. It is a shame that they don't have a fragrance right? Have a great day too. Hi - I haven't checked in for a while...LOVE your 'new' blog design...Photos, posts still lovely and inspirational. Good luck with the on-line shop. Happy Spring! Love Terri from La Dolfina! Oh, how fun! I've met a few bloggers at flea markets and it is always so cool and a bit nerve-wracking! I've always stumbled over my words and don't know what to say. Usually it's just "I love and want to buy ALL your stuff!" Hee! :-) I am hoping to connect with Rachel from French Farmhouse 425 soon, we want to do some shopping at the new Ruffles & Rust square. gorgeous flowers Maria. I had to pin them on Pinterest! Hope you found lots of things for your store, Maria. Hoping to run into you one of these times... maybe at container opening this weekend. ... you have a very nice blog. And I love your fotos! It's funny to meed a blogger! I recently got to meet a blog friend . . . isn't it grand? I wish we had amazing antique markets here in australia.. antiques are difficult to come by here unfortunately... Look forward to checking out the blog you mentioned! I love your blog and your amazing photos! C'est toujours plaisant de partager un moment avec vous... moment virtuel... mais qui crée de belles rencontres à ce que je m'aperçois! Gros bisous et merci pour cette belle photo du jour. Hello, thank you for introducing us to LaDolfina. Very beautiful blog. I have enjoyed your blog for quite some time and am now your newest follower. Always wonderful inspiration! I picked the perfect morning to make my first purchase from your shop! The lavendar filled shot bag! I dropped in to visit Melaine! Thank you, for your generous give~a~way! Always making everything look so much more beautiful. 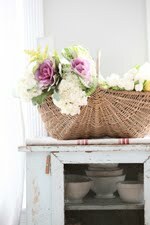 Those hydrangeas in the mushroom basket look gorgeous. See you on Saturday. We'll have coffee for you. 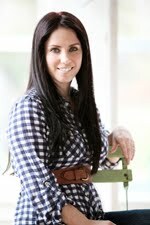 new to your blog... love it! Love the Alameda Flea Market too. I just discovered your blog and I love it! It is such an inspiration! Those lavender pillows are just lovely. 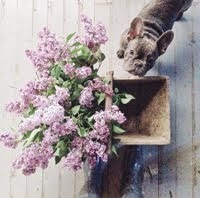 I found your blog today..
Wunderschöne Hortensien! I love them!